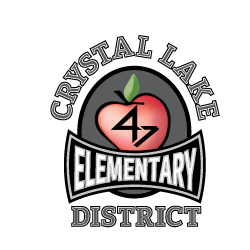 For the 2016-2017 school year I will be working with Glacier Ridge and Indian Prairie Elementary Schools. At the end of each week, I will send out an email that highlights my schedule for the upcoming week, iCoach website updates, goodies to explore and upcoming PD sessions that will be offered. While my default days are M/W Glacier Ridge, T/TH Indian Prairie and F CORE or alternating schools, you can complete my Coaching Request Form to set up a meeting with me! If I have these requests in prior to Friday (the week before) I can plan my schedule accordingly (and adjust my days and times as needed). So, plan ahead and be sure to request so we can maximize my coaching potential!! 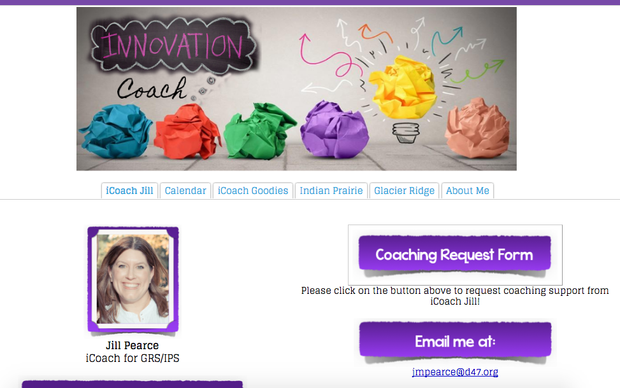 Be sure to check out my NEW and IMPROVED iCoach Website! 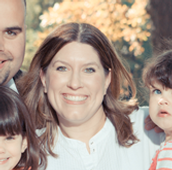 On the website, you'll be able to find my schedule, technology information for Glacier Ridge and Indian Prairie and more! You can also view the iPad Cart Calendars here, find the links to the iPad Cart Request form, Coaching Request form and more! 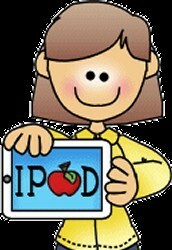 Exciting news...all K-2 classroom teachers will be getting 4 additional iPads! You will still keep your current 4 classroom iPads, these will be in addition to those, meaning you will have 8 classroom iPads (and your teacher iPad would make 9!). 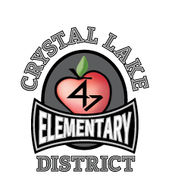 This is part of the D47 iPad Replacement Cycle. NOTE: These iPads are not currently installed with any apps. For any free apps or those that are ones you already have as a part of your teacher account, you can log into the App Store and install or download those apps. For any paid apps that are part of the school accounts, I will work with you and our new Mobile Tech to get those apps on your devices in the near future. For the 2016-2017 school year, all K-5 classrooms will be getting 4 Chromebooks. These are not in your classrooms just yet, but will be distributed in the near future. All teachers will go through a Chromebook 101 training and management session with me during an upcoming planning time and then have the 4 Chromebooks to take back to your classroom. All students have access to a Google Apps for Education (GAFE). This includes the use of Drive, Docs, Sheets, Slides, Drawings and much more. Students in K-5 do NOT have access to Gmail. Example: If a student is number 5 in class, the password would be wolves475 or bears475. If a student is number 19 in class, then the password would be wolves4719 or bears4719. With MAP testing starting September 6th, we have limited time to get the Google passwords changed for all 3-5 students. At Indian Prairie, the students will be resetting their Google Passwords in STEM classes the week of August 29th. For Glacier Ridge, the students will be resetting their Google Passwords in LMC classes the week of August 29th. During this time the lab will be unavailable for others to use. Every staff member will want to make sure they subscribe to important Google Calendars, such as the Building Calendar, iPad Cart Calendar, Computer Lab calendar and more! Below are two helpful resources to ensure that you are subscribed to the calendars you need to be so you don't miss any important events! How to Add D47 Google Calendars? Are you having trouble being able to print to the new copiers? Do you need help working your document camera? Did you forget your Synergy password? Do you need help updating your iPads? Are you having computer issues? If so...please complete a tech ticket! You are encouraged to go to The Solution Center site to complete a tech ticket. 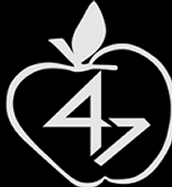 You can also email techsupport@d47.org and put your issue in the subject line and provide a detailed explanation for anything you need help with. The ticket will be assigned to the proper person and you should have a resolution within 24-48 hours.